Chains are being broken at Gilgal with the Faithful Sacrifice of Dedicated Volunteers. Click HERE to read about how we are celebrating the service of our Gilgal volunteers. JANUARY 2018: Happy New Year! Change Happens at Gilgal. Be a Part of It! 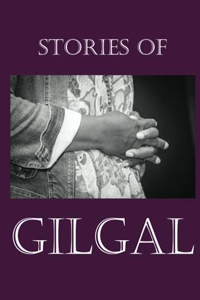 Lives are being changed every day at Gilgal and you can be a part of our ministry of restoring homeless women with addictions. Click HERE to learn how you can get involved. Change Happens at Gilgal because our volunteers serve and Yulondor is living proof. Click HERE to read about Yulondor (March 2017 Graduate) and how volunteers touched her life.